My kids wanted to make homemade Easter baskets this year, so we looked in the recycling bin to see how creative we could get! 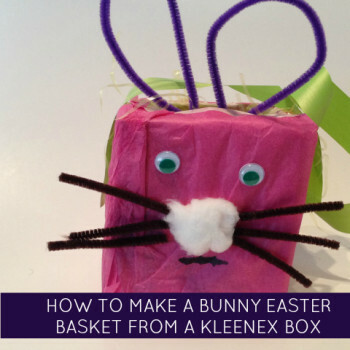 Taking a Kleenex box, and simple craft supplies, we made a bunny Easter basket with a carrying strap! 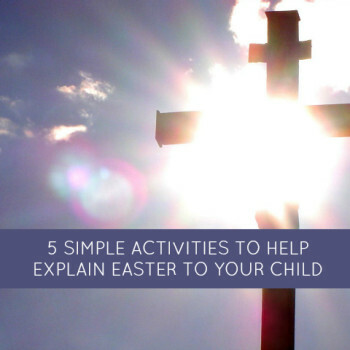 With spring upon us and now Easter on the way, we love to learn new signs to help baby learn ways to communicate! 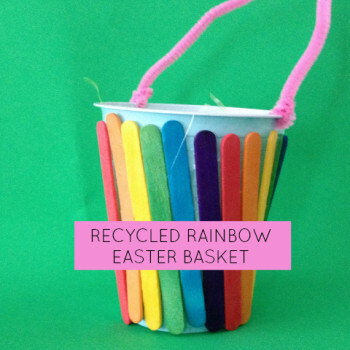 We love to use recycled craft supplies whenever we can, so we grabbed a plastic cup and some popsicle sticks to make this colourful rainbow Easter basket! 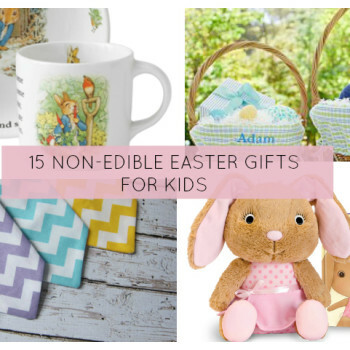 It’s Easter Sunday and like many houses we have some bunnies with serious sugar highs hopping around!